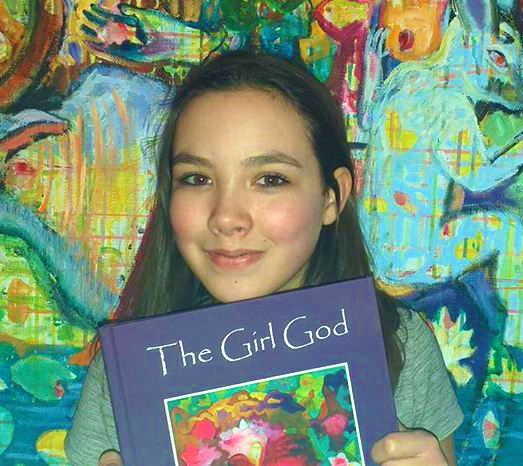 A newly revised 2nd edition of the popular children's book, The Girl God, celebrating the Divine Female. Magically illustrated by Elisabeth Slettnes with quotes from various faith traditions & feminist thinkers. Printed on high quality paper in hardback.